In July, the House Ways and Means Committee repealed the ability of the IRS to use private debt collections to collect taxes. Under current law, the IRS uses private debt collection services to seek out taxpayers and arrange payment. The Tax Collection Responsibility Act of 2007 can change that. Be sure to speak to your tax advisor if any of these issues affect you or your business. Congress thinks it has the answer to saving us from the burden of taxes. The Senate Finance Committee is thinking about lowering the tax burden on the middle class. The Tax Foundation an independent expert warns that passing laws that benefit the middle class may not be the right way to go. The best course they feel is to do less to the individual tax level and cut the corporate tax rate. The Americans with incomes in the bottom 20 percent pay only $171 in personal income taxes but pay $271 in higher prices arising from corporate income taxes. The top 20 percent income bracket pay an average of $48,390 more in taxes than they get in government services. Meanwhile the lowest 20 percent receive $31,032 more in government services than they pay in taxes. Definitely something to ponder as the tax season rolls near. Let us know your thoughts. Do you favor corporate tax cuts or raising federal rates to levels from the year 2000? Independent Contracts and Your Business…Are YOU being Audited?!? This is just another call for many to get their act together as stated in a previous blog post. For more information regarding this and other issues regarding your business and its workers, be sure to speak to your tax advisor. According to new information from the Government Accountability Office (GAO), sole proprietors (SP’s) are one of the main culprits of contributing to the Tax Gap. At least 61% of sole proprietors are underreporting their net business income. Of that, 10% of SP’s understatements range from 6k-18k. The GAO is recommending the Treasury Department come down hard on SP’s, so it may be a good time to get your act together. Over the past few years, we've added new features and streamlined the Quicken product lineup to make it easier to choose the right product for your customers. Intuit is no longer offering new versions of Quicken Basic as of August 2007. The Quicken 2008 line of products is planned to be available in August. Planned shipping will begin the week of August 27th. Many small business owners and individuals feel that investing in technology is very expensive. Some also feel that using technology in their everyday lives is complicated in addition to the high costs. When you really get down to it however, technology can really save you money. Take the example of online tax payments and filing. I recently had to update my tag and pay the taxes for my automobile. The Georgia Department of Revenue now handles all the tag and tax filings for the state. There are two ways a person can pay for their tag/taxes, either go to the county tag office and wait in line (usually takes about 45 minutes to and hour) or simply pay for the tag/taxes online. This year I chose the online alternative. Usually when a person makes a payment online, there is a “convenience” fee that it paid to the third party that handles the transaction and it typically no more than $5. I personally felt that this fee was not to steep and once you factor in the total costs (travel time, waiting in line time, and gas), the $5 fee comes out to be considerably less than paying in person. With gas prices where they are presently, $5 would not have even paid for gas to get to the county tag office. So the next time you need to make any kind of payments, consider making them online. It can save you time, money, and even a bit of your sanity. By focusing on these eight areas and ensure that they are all working together toward the common strategy of the business, a small business owner can realize increase profits, better productivity, and stable work environment for their employees. It may take a little effort, but with the help of advisors, your firm can be on top. Here is an interesting article that came to view today; many small business friendly banks feel that the SBA is NOT doing their job. The major concerns with the SBA are the doubling of loan-application fees, the toughening of loan requirements, and the halving of the SBA's budget. The SBA supports their position with year 2006, when it backed record 100,000-plus loans under two primary small-business programs, worth $19.1 billion, also a record high. Outsiders point out that SBA bank-issued loans are responsible for about 8 percent to 10 percent of all external small-business loans. When we recently hosted one of our Small Business Series seminars, we spoke with small business owners to get their thoughts on the SBA and if they are a viable solution for funding. Many attendees felt that they would use alternatives to the SBA due to the many hurdles one has to cross to get a SBA loan. 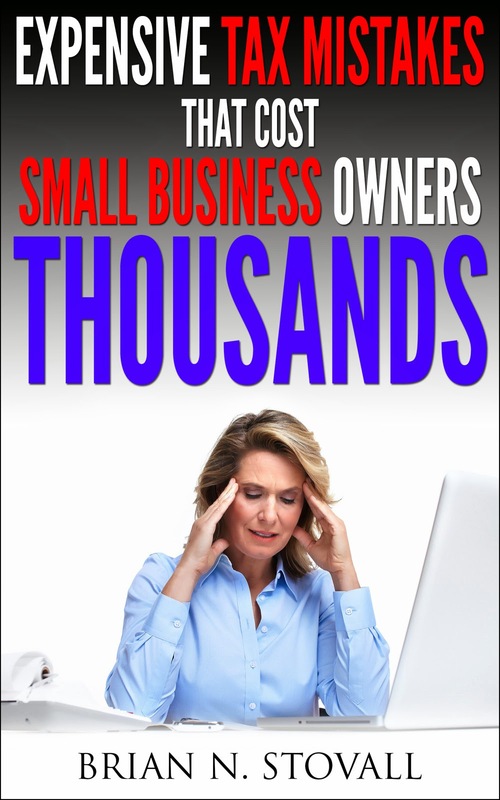 Now that small business friendly banks feel just as disgruntled as the small business owner, where is the SBA going to fit into the strategy of the business owner? One critic even feels that the SBA is a relic of a different market from 30 years ago and wonders whether the SBA will even exist in 20 years. Click here for more information on the SBA’s fall.